You can find the Introduction to web programming in Rust over here. Follow me on twitter to always get the latest information about web development in Rust. Also checkout the GitHub repository to his series. Managed environments are for the most part just an abstraction. 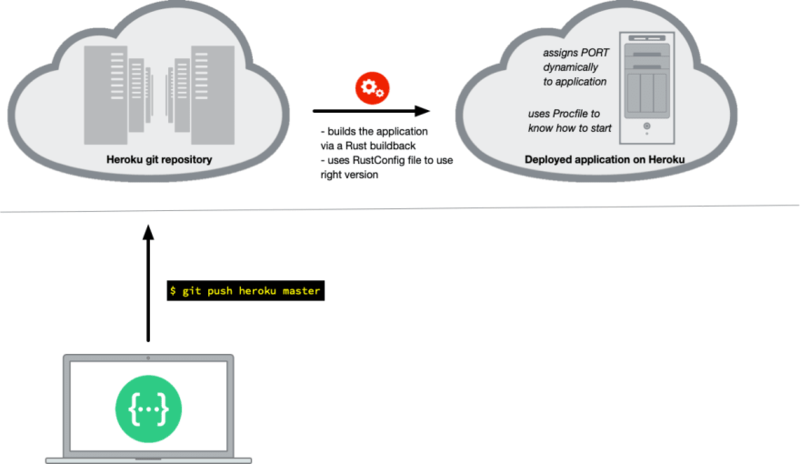 They internally do the same as you would with your own pipeline: Push code to a git repository. A “hook” is watching this repository and on changes will start to compile the latest version and run it. 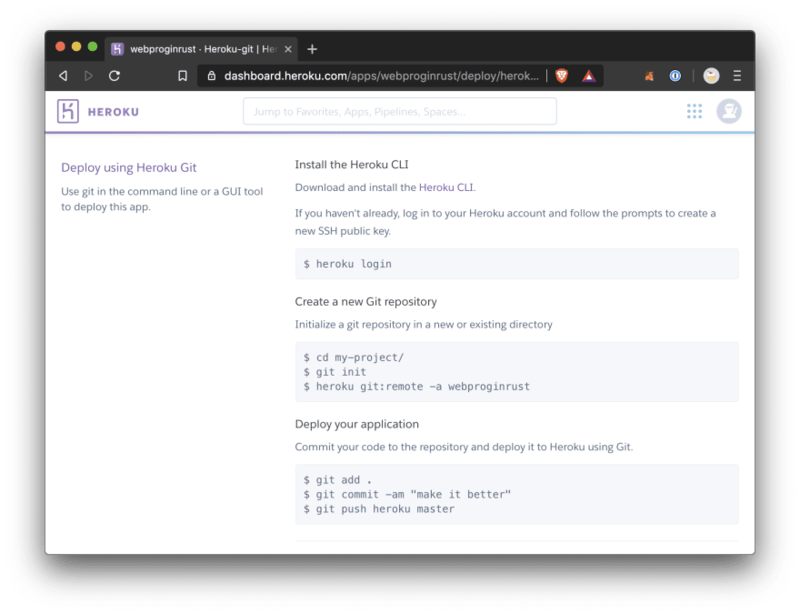 For you however, it’s just a git push heroku master. 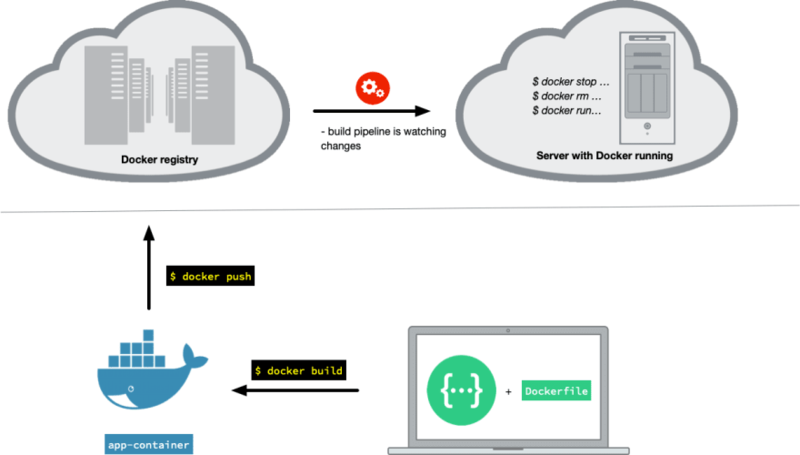 Using Docker has the huge advantage of being free in choosing your pipelines and environments. 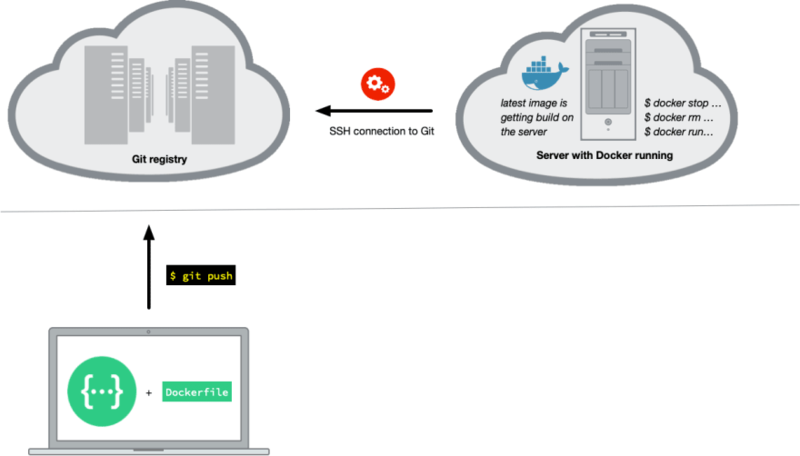 You can either build the image locally and push it as-is to a Docker registry. From there a server can take(download) and execute (docker run) it. 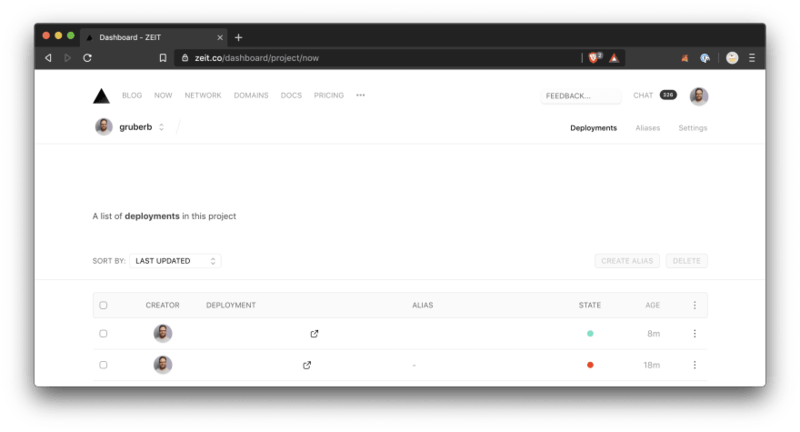 Or you create a blueprint (Dockerfile) which other service can use to build on their servers. 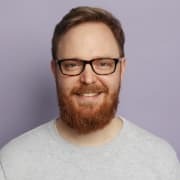 Follow me on twitter to always get the latest information about web development in Rust. Also checkout the GitHub repository to his series. It does not follow standard crates filesystem recommendations, but rather takes a Next.js approach of using filesystem = routes, which means you end up with your endpoint at example.com/src/lib.rs. I see you defined src/index.rs in now.json, but no such file exists, how does this work ? For this reason, I found it hard to integrate serverless endpoints in an existing codebase that uses Cargo workspaces, because that "crate" won't actually compile. 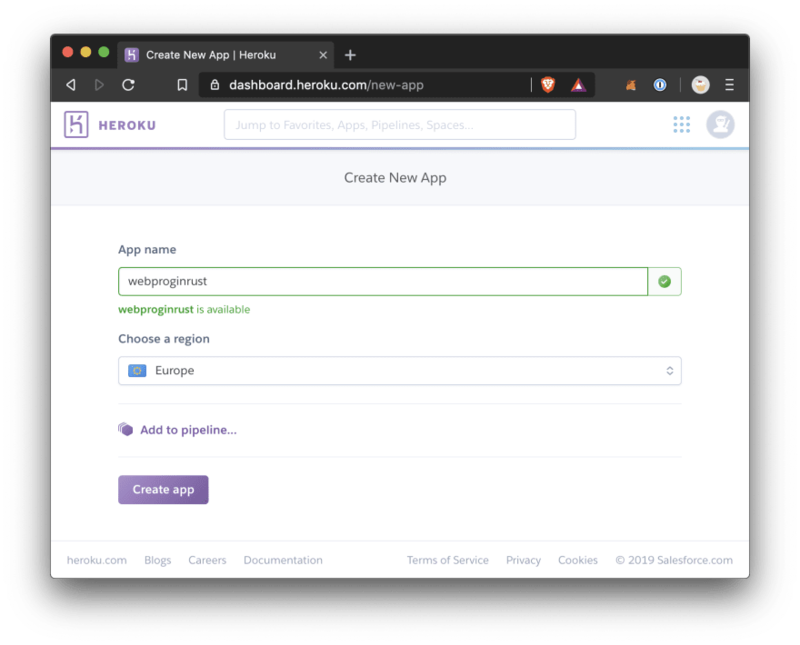 As I mentioned in the article: You don't really create an app when thinking in serverless terms, but you just invoke functions/handlers which process data. The ZEIT environment will idle your application when it's not needed and start it when triggered (an endpoint is called). What I meant was that in a real-world case, your serverless endpoint/function will probably want to use business/domain/applicative code that is located and organised elsewhere, in Cargo workspaces, and Zeit's approach does not play well with that. Edit: after a quick test, this cannot work either, if the crates that the serverless endpoints depend on (here foo and bar) are not published, which would be the case if they are internal to the project. Also, not having the Cargo.toml workspace root at the root of the project directory disables RLS, for code completion / formatting etc in VSCode. I guess this is what people mean when they talk about lock-in with serverless, it's not so much about the platform, but the constraints they impose upon your project structure and dependency management. Is Zeit a better choice than Lambda when it comes to rust? I haven't taken the time to look into many other options. Zeit was just so easy to setup. I will look into AWS Lambda at some point in the next few weeks, but the hassle of setting everything up was not worth it to me (for now). 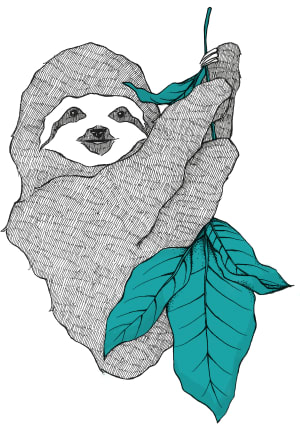 Now v2 uses AWS Lambdas under the hood, and provide abstractions and automation of a few things to make the process easier.